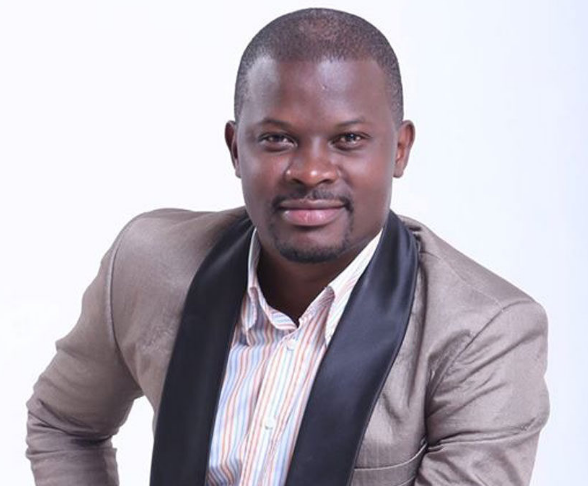 KAMPALA– The Former presenter of Kansanga based galaxy radio Andrew Kyamagero has landed into a big thing, taking on the managerial role of a new radio station, Radio 4. According to sources reaching this website, the self-proclaimed ‘Omuntu wawansi’ who happens to be NTV presenter is now the manager of Radio 4, a new radio station in Ntinda. Radio 4 formerly known as Juice FM, was a sister company of Red pepper which was later sold to events promoter Balaam Barugahare. 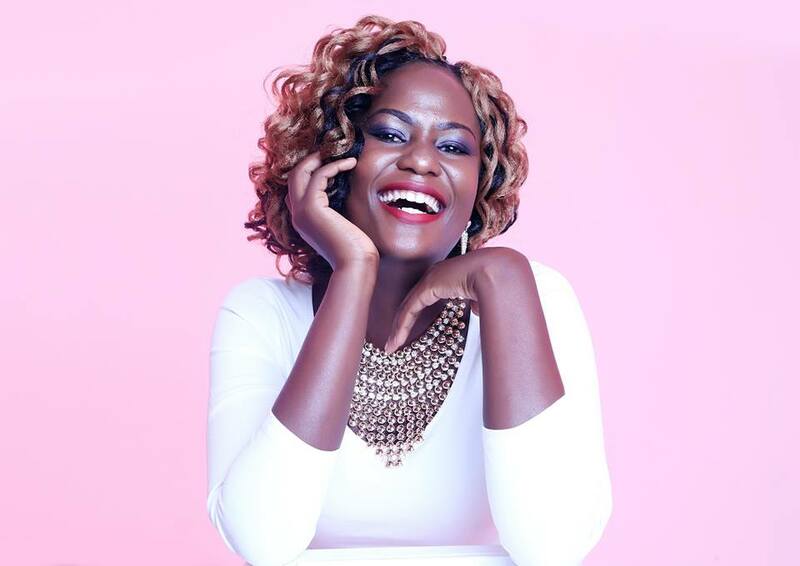 Sources also reveal that the station has contracted the former Spark Live Wire presenter Annatalia Ozzie who many expected to be at Next radio just like her workmate Zahara Totto. 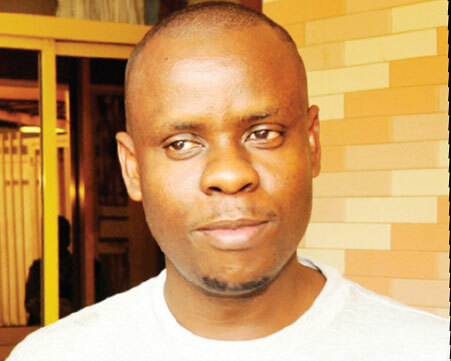 Kyamagero is believed to have good media experience as he has worked with several media houses including Record TV, Touch FM, Galaxy FM, Urban TV as well as NTV. Recently, Balaam revealed that the station is under air-check and that it is expected to cover most of the parts in the country.